Maybe the coolest, most tech savvy president ever. Former President Barak Obama and his wife Michelle Obama are coming to Netflix. The duo inked a deal to produce content for the streaming service this week after reportedly being courted by Apple and Amazon earlier this year. Netflix announced the multi-year agreement today which could lead to films, scripted series, unscripted series documentaries and more. 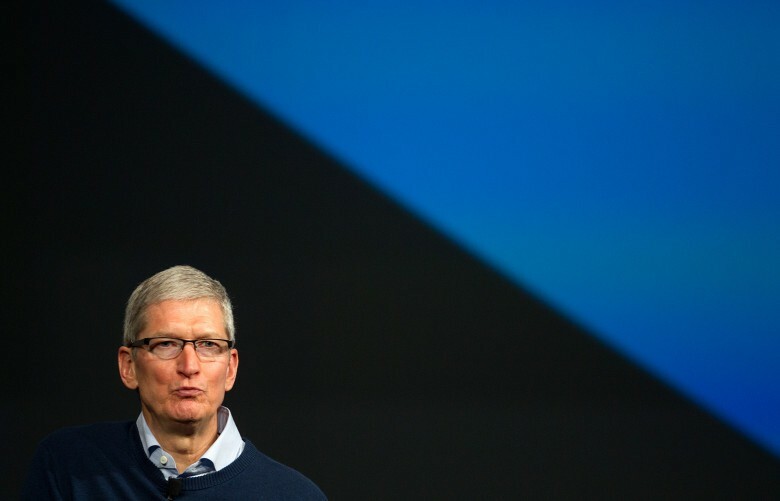 Tim Cook and Donald Trump don't agree on much. U.S. President Donald Trump revealed today on Twitter that he is reversing former President Barack Obama’s decision to allow transgender men and women to serve in the military. And he’s already drawing tons of fire from Silicon Valley. Apple CEO took to Trump’s favorite social network to blast the decision saying it’s discrimination. Other tech icons are joining his side too with their voices of descent for the president’s actions. Trump won't be tweeting from a Samsung for a while. 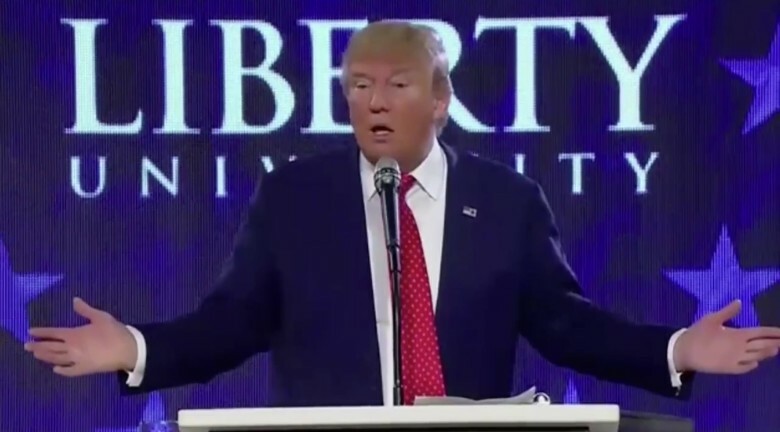 Donald Trump has been forced to give up his beloved Android smartphone as he steps into the White House. He has now been issued a “secure, encrypted device approved by the Secret Service,” alongside a new phone number that only a few people will posses. President Barack Obama is playing it cool when it comes to encryption. The White House is refusing to publicly support new draft legislation that would give judges the right to force tech companies like Apple to help law enforcement break encrypted data. The measure was put forward by Sens. Richard Burr and Dianne Feinstein, respectively the Republican chair and top Democrat of the Senate Intelligence Committee. Both Burr and Feinstein have been contacted by the FBI regarding a briefing on how the bureau was able to circumvent iPhone encryption on an older Apple device. President Obama spoke at SXSW Interactive today. 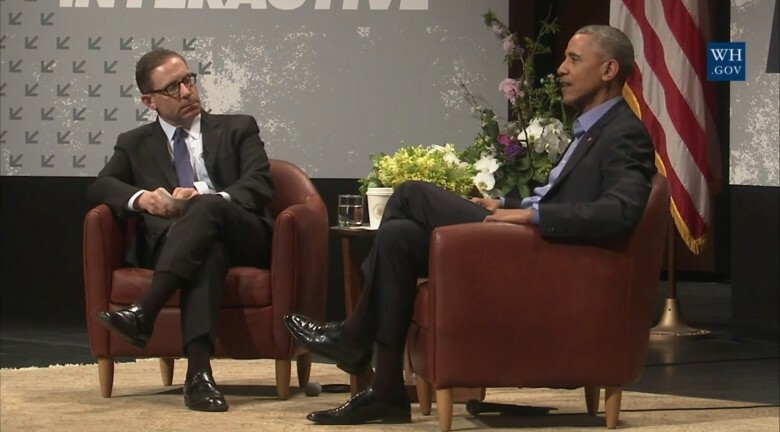 President Barack Obama was in Austin, Texas, for the opening day of the South by Southwest Interactive festival, and talk turned inevitably to the current tension between law enforcement and tech companies on subjects like security and citizen privacy. The president couldn’t comment on the specific case that has Apple and the FBI fighting over whether the government can compel a private company to provide access to a locked device (in this case, an iPhone 5c belonging to San Bernardino shooter Syed Farook). But he did provide some insight into the government’s view of the ongoing legal battle. You can check out the whole conversation in the video below; the session starts about 39 minutes in. Obama decided against an Apple Watch. When it comes to wearables, Barack Obama has given the POTUS stamp of approval to the Fitbit Surge, leaving the Apple Watch out in the cold. 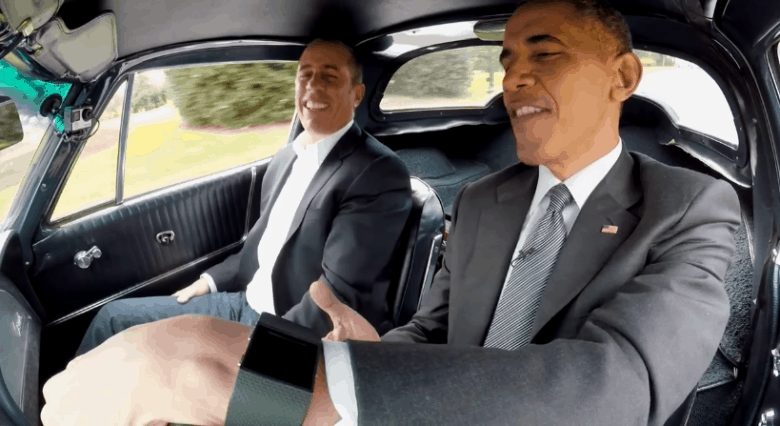 Viewers got a glimpse of Obama’s presidential wrist during his recent appearance on Jerry Seinfeld’s web series Comedians in Cars Getting Coffee. 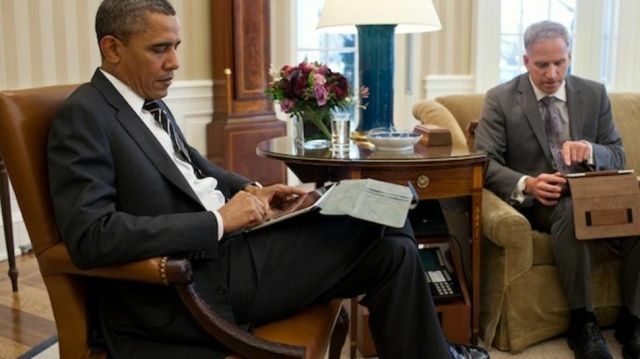 Given that Obama’s previously been open about his inability to own an iPhone (which the Apple Watch needs in order to operate) due to security concerns, it’s no surprise he would opt for a Fitbit. Still, it’s another compelling example of why the Apple Watch 2 needs to be more of a standalone device! “Welcome to Spotify, Mr. President,” tweeted the streaming music giant Friday morning. That’s right: The president of the United States just shared two vacation playlists — and he didn’t use Apple Music. The two music lists, titled “The President’s Summer Playlist: Day” and “The President’s Summer Playlist: Night,” contain 20 songs each, showing an eclectic taste with a diverse artist representation, including the Isley Brothers, Bob Dylan, Otis Redding and (ugh) Coldplay. 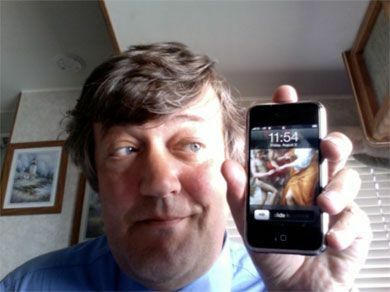 Barry sending his first tweet from an iPhone. The Apple-watching world lost its shiz yesterday when Obama made his first tweet from his brand-new presidential Twitter account using an iPhone. But don’t get too excited, because the White House has revealed that the phone in question isn’t Obama’s regular handset after all. Which prompts the question, “Who did it belong to?” Maybe Apple should commission JFK director Oliver Stone to shoot an advert/paranoid conspiracy thriller on the subject of the Obama iPhone. 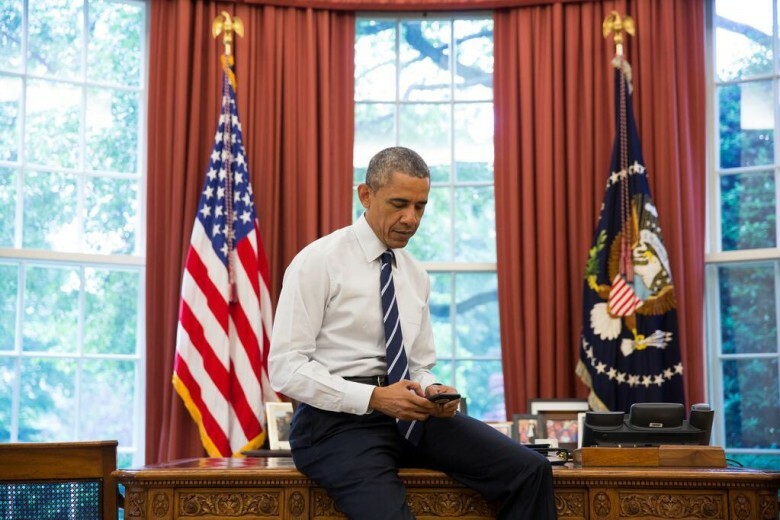 President Obama sending his first tweet. 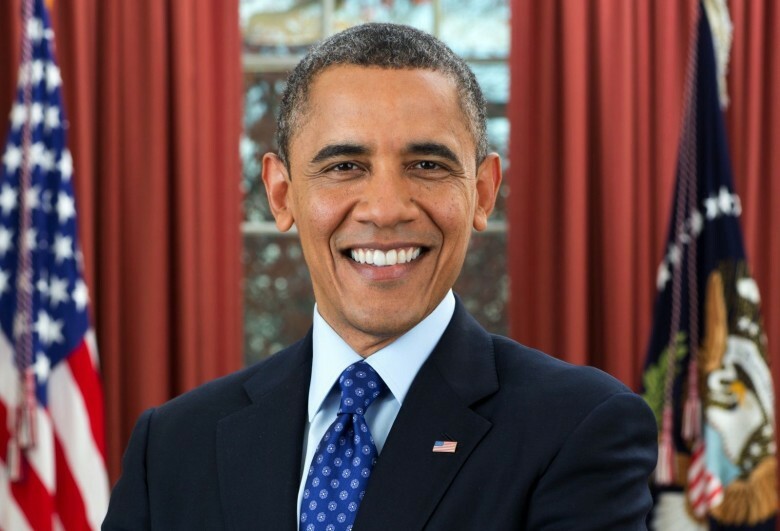 President Barack Obama is finally ready to enter the age of social media. After sitting behind the Resolute desk for six years, the president finally opened his own Twitter account today, but rather than using his hacker-proof BlackBerry to send his first message, POTUS turned to an Apple product.